One of the most famous wallpaper images, have you ever wondered where the image was taken, or who took it? In fact, the image is so crisp you might have assumed it wasn’t real at all. The man behind the camera is American photographer Charles O’Rear. Don’t let his name fool you into thinking that the photo was in fact taken in Ireland. Bliss, as it turns out, is in California. 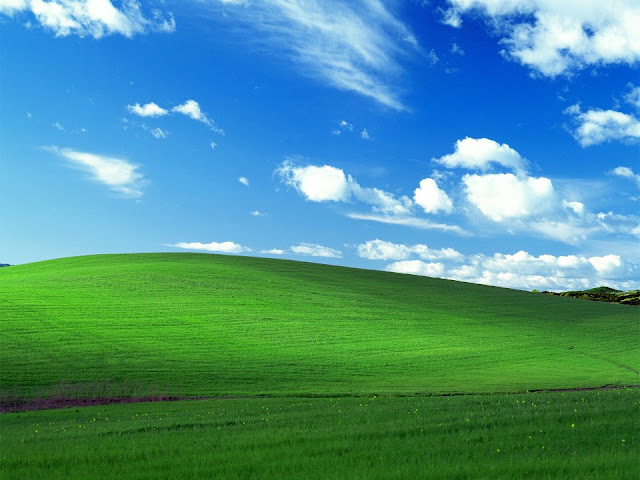 The photo was taken in 1996, years before Windows XP launched.